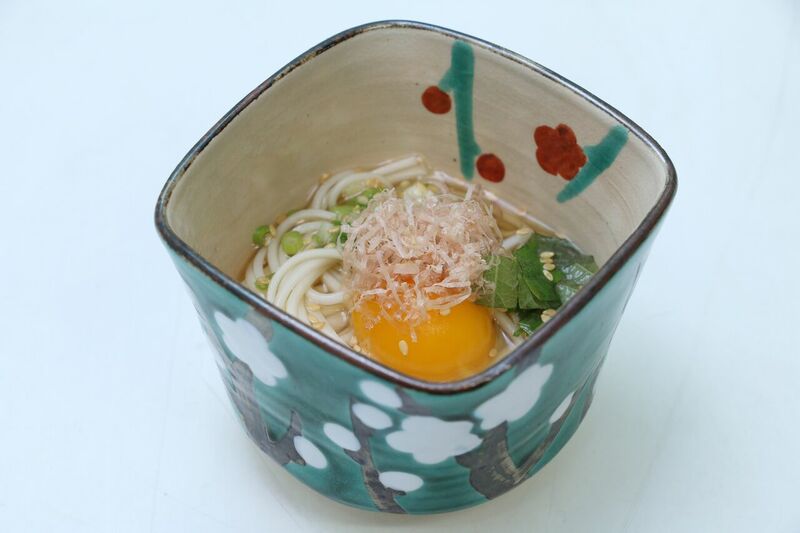 From ramen, sushi to shabu-shabu, Malaysia is spoilt for option when it comes to Japanese cuisine. 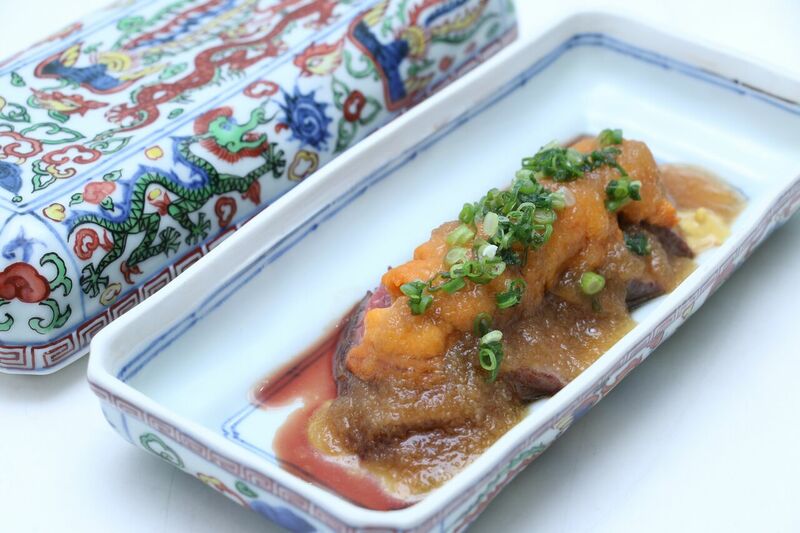 But there’s so much more to explore behind these delicacies. 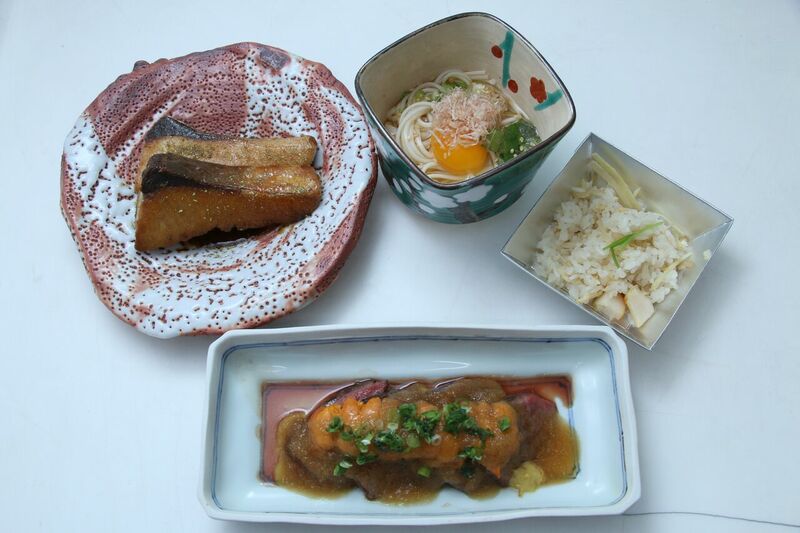 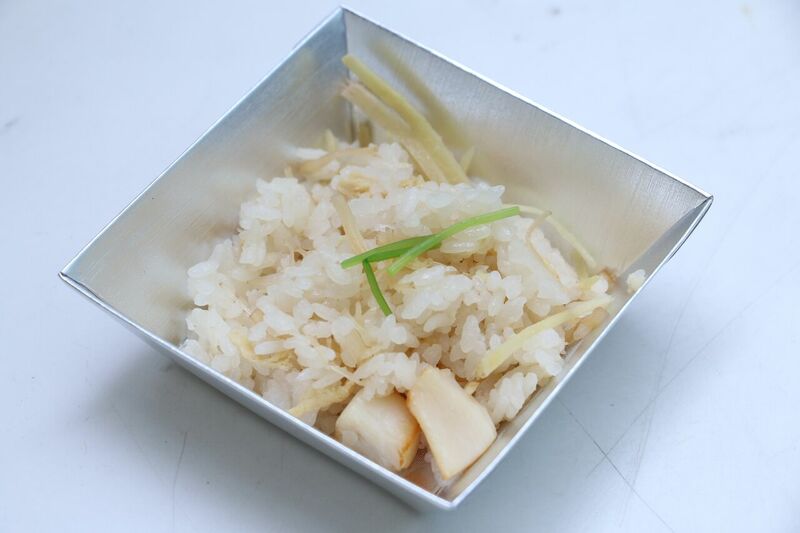 With aims to raise awareness and deepen understanding of Japanese cuisine among Malaysian, the Japanese Ministry of Agriculture, Forestry and Fisheries have successfully held an exclusive experience session covering Japanese cuisine. 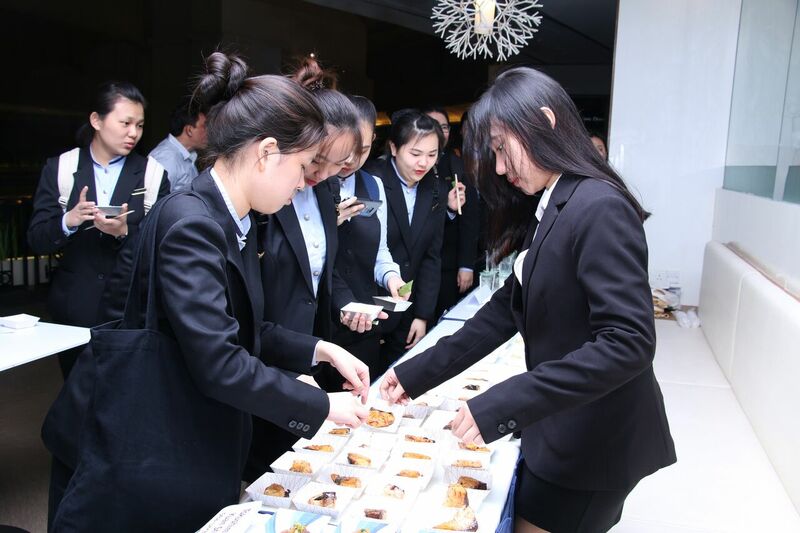 This exclusive experience session was joined by students who are studying culinary arts in YTL International College of Hotel Management, tutors, as well as top chefs in hotels and restaurants at Kuala Lumpur. 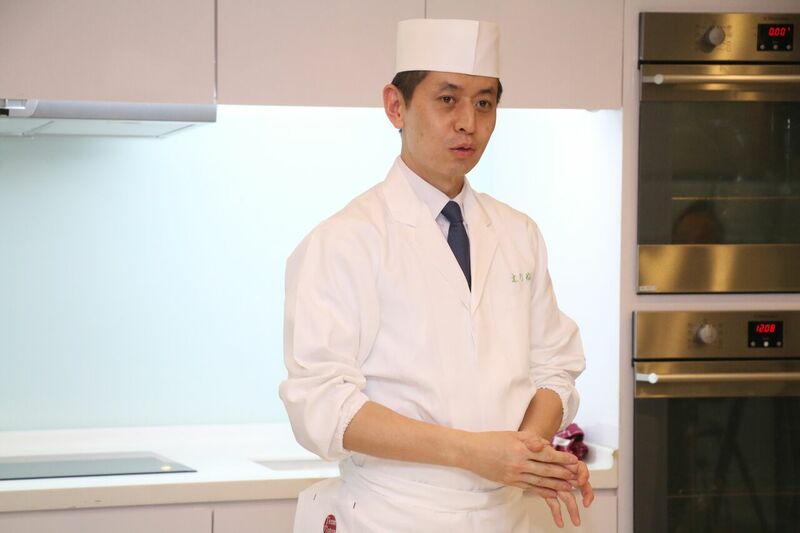 This one-and-a-half-hour incredible sharing sessions offered the guests the chance to delve into different cooking methods and ingredients revolve around Japanese cuisine as well as get a hands-on experience in Japanese cuisine along with a master chef, Mr Takuji Takahashi. 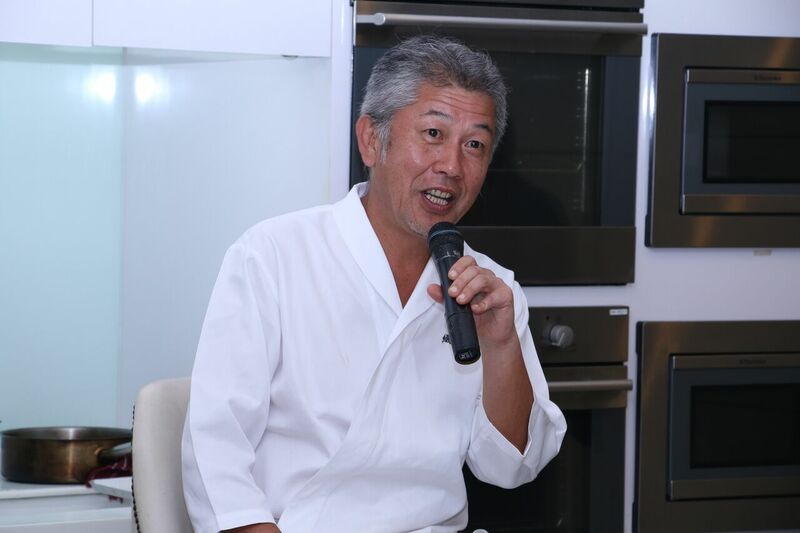 The session started with Japanese cooking demonstration by Mr Takahashi. 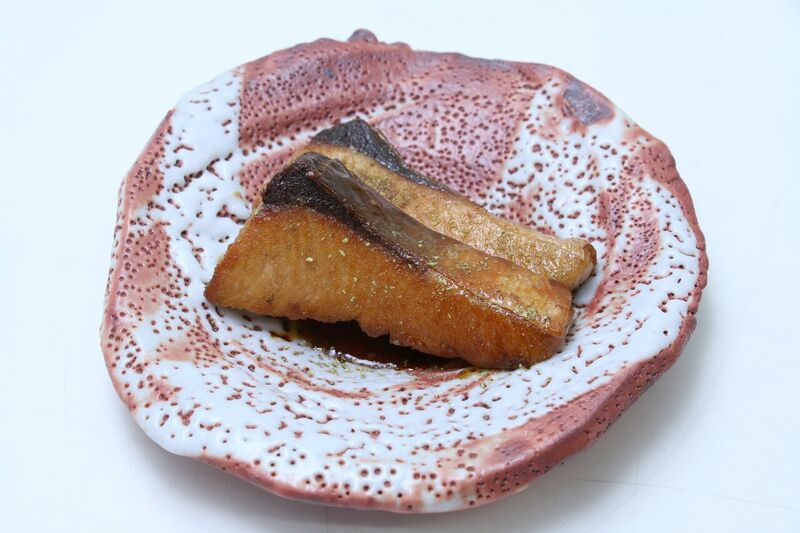 Originally from Kyoto, he’s a chef of Kyoto Kinobu, a one-Michelin starred restaurant in Kyoto. 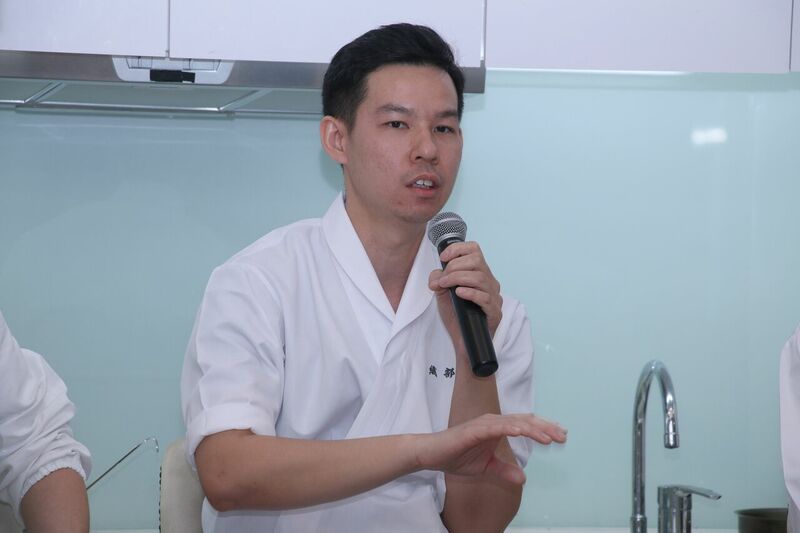 Being a Washoku ambassador, Mr Takahashi also shared about the different cooking methods of Japanese cuisine as well as the attractions of Japanese ingredients.